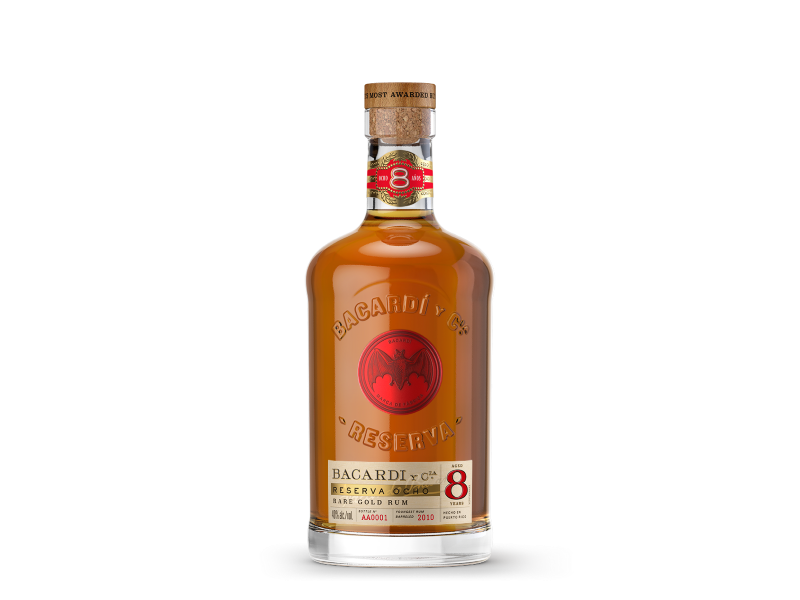 A premium, golden, sipping rum made from a blend of rums aged between 8 and 16 years to give the rum a smoother, richer flavor. Starts with a complex yet well rounded aroma of apricots, vanilla and nutmeg, leading into a rounded palate and long finish. Serve over ice.